The engine that came with the 5b still runs but not very strong. I was lucky enough to sell it on ebay for $70, and the new owner seems to be happy with it. I guess the engine might not be as bad as I thought. While I was looking for parts online I came across Dave's Discount Motor deal of the day page. 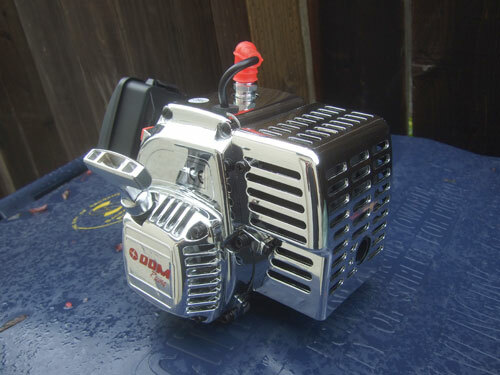 On that particular day they had a CY29RC 3.5+ HP Engine w/ Stuffed Crank for $169, that is $60 off the regular price. Plus it came with an 8000K clutch, so that is another $30 off because I was planning to get a new clutch anyway. In a way this brand new 28.9cc engine only cost me $139 shipped and in my book, that's a good deal. 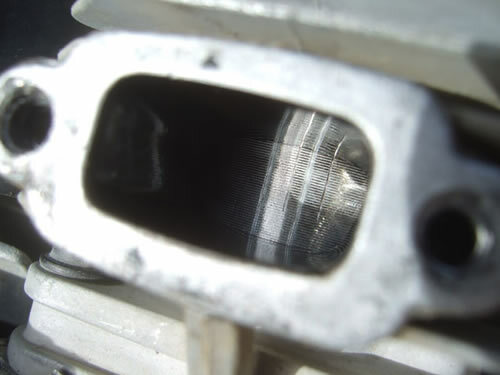 Like all aftermarket parts, this engine was not a straight bolt on. I had to reuse the throttle level from my old carburetor, Remove the exhaust, exhaust cover, and air filter. I also had to cut a part of a mounting bracket on the carb. 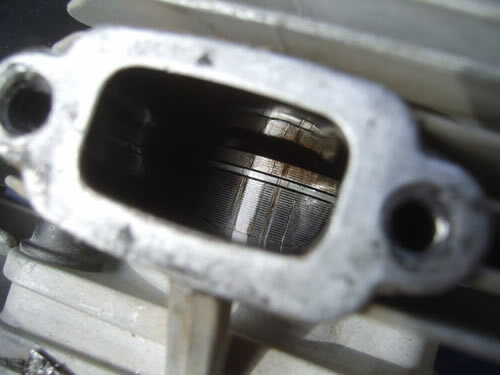 You could have gotten away with not cutting anything if you have an extra gasket and remove the bracket.